I will also post it below, please excuse the formatting. 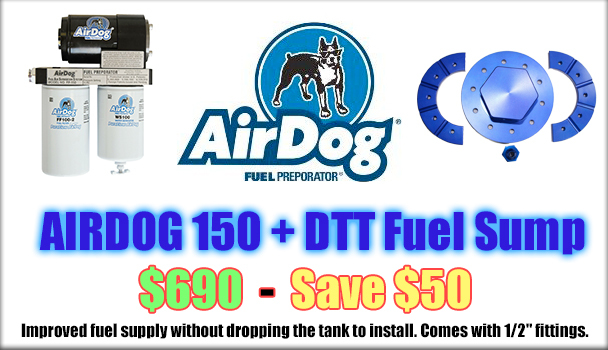 DieselAutoPower.com would like to reach out to all of our customers. Shops and dealers may qualify for wholesale pricing Click here for Dealer Application. If you want to receive more special offers and information click HERE. If you do not want to recieve these emails you may Unsubscribe. 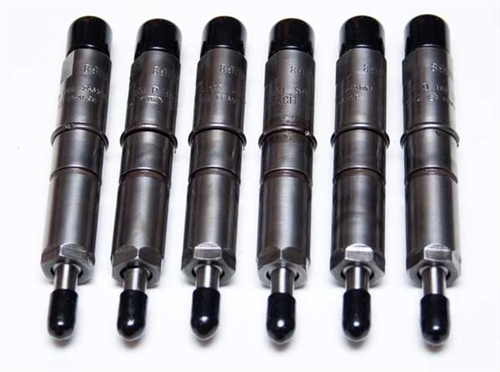 Report this image Diesel Auto Power is proud to announce that we stock Extreme Head Studs for Dodge, Ford 6.0L and Chevy. 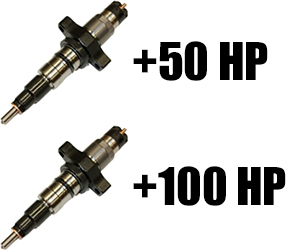 Report this image Diesel Auto Power offers a full line of replacement and performance injectors for 1989-2013 Dodge. DAP's new nozzles are EDM then extrude honed and matched at 1500PSI using calibration fluid. 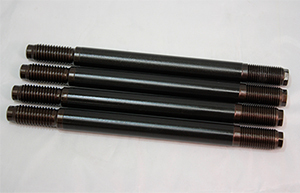 SAC and VCO nozzle styles avaliable. FORD and Toyota stuff that there was not room for in the previous post. The Bully Dog GT Tuner for Toyota will be the first tuning device available for Toyota. The GT T+ will offer increases in power, fuel economy and performance as well as a huge number of monitoring capabilities that will let drivers know exactly how well their vehicle is performing. Today 01:41 PM by Jimmy N.